I don’t know about you, but brown sugar is even more of a staple in my house than white sugar. 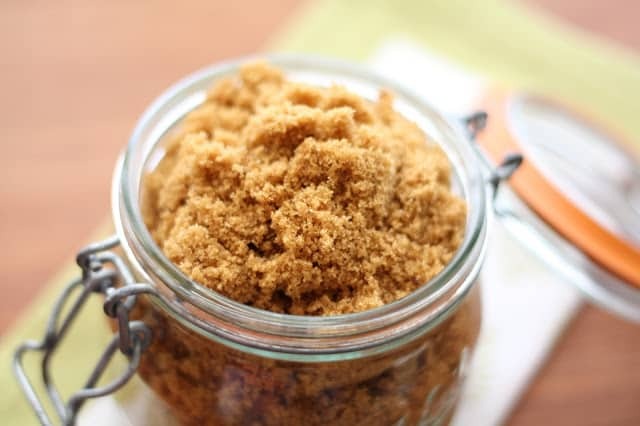 I use brown sugar almost every time I reach for a sweetener when baking. It provides a rich flavor for baked goods and I love it. I don’t even remember the last time I ran out of brown sugar, it has been years. I buy several bags of it at a time and replace them long before I’m about to run out. However, last week, when I was working on a couple of new recipes, I ran out of both light and dark brown sugar. Thanks to these pineapple bars, their gluten free counterpart (coming soon!) and another new recipe I’ll be posting later this week. I managed to burn through a whole lot of sugar. (Side note: I’m a wee bit sugared out now!) Luckily, I remembered a trick for adding molasses to white sugar and making brown sugar at home. I decided to try making my own this time instead of going to the store. 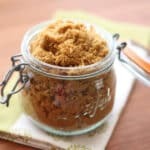 With just a tablespoon of molasses, boring white sugar is transformed into moist, rich, brown sugar and it tastes and works exactly like the store-bought brown sugar. The homemade brown sugar is slightly more fragrant than store-bought, but that is the only difference I could tell. Because I am a total nerd, I wanted to know if I was saving money. it on hand for those times when you run out of brown sugar in the middle of a baking project. 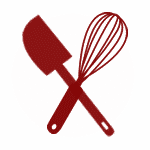 Combine the sugar and molasses in a mixing bowl and then mix with a whisk beater attachment (a fork will work as well, it just might take a little longer) until it combines. Initially, it won't look like it's going to work, but it will. When it is light and fluffy, it is done. If there are a few little spots of molasses in the mix in the end, that is fine. Store in an airtight container. Enjoy! Ingredients can be doubled or tripled easily. Dang, just two days ago I was going to make a recipe and was unfortunately out of brown sugar. Wish I'd known this trick then! Now this is a handy idea! I keep dark brown sugar on hand, but occasionally a recipe will call for light brown, which I only buy as needed. 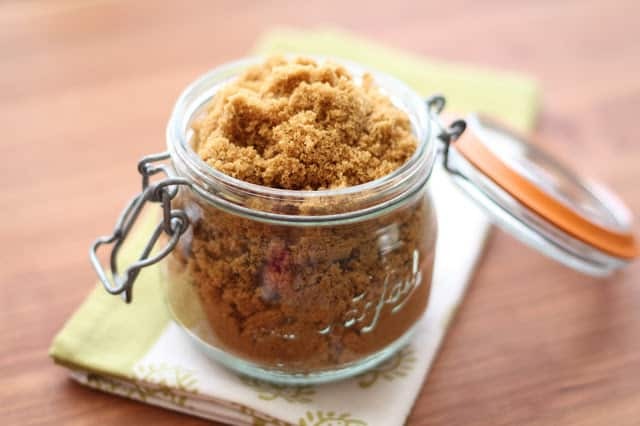 Now, not only can I produce light brown sugar when needed, I can add some molasses to that remaining light brown sugar to transform it into dark brown, which is will use. I've had a container of light brown sugar taking up shelf space for three years! Thank you for this.